Susie has been an employee at Jack Young Greenhouses for 44 years. She is very knowledgeable about the various plants that can be found within the greenhouses. Susie grew up being close friends with Jack, which is why she originally wanted to work in the greenhouses. Susie loves every aspect of working here. Carolyn has worked at Jack Young Greenhouses for 26 years. Her favorite part about this job is rooting flowers. Her original reason for deciding to work here was because it was simply close to home. Her love for plants grew strong over the years, so she has stuck around. Steve is a hard-working team member at Jack Young Greenhouses. Steve has been working here for over 20 years, and he says that transplanting flowers is his favorite part of the job. He decided to work here because he had always been passionate about farming and horticulture. Kim, an essential member to the team, has been working here for 16 years. Her favorite part of the job is the social interaction with the customers and her coworkers. She has always been strongly interested in plants, which is why she decided to get a job here. Nikki has been working here for 13 years. She is in love with watching all of the plants grow each and everyday. She is definitely a good person to go to with any questions about plants! Nikki decided to work here because she loves getting to work hands-on with all of the various plants. 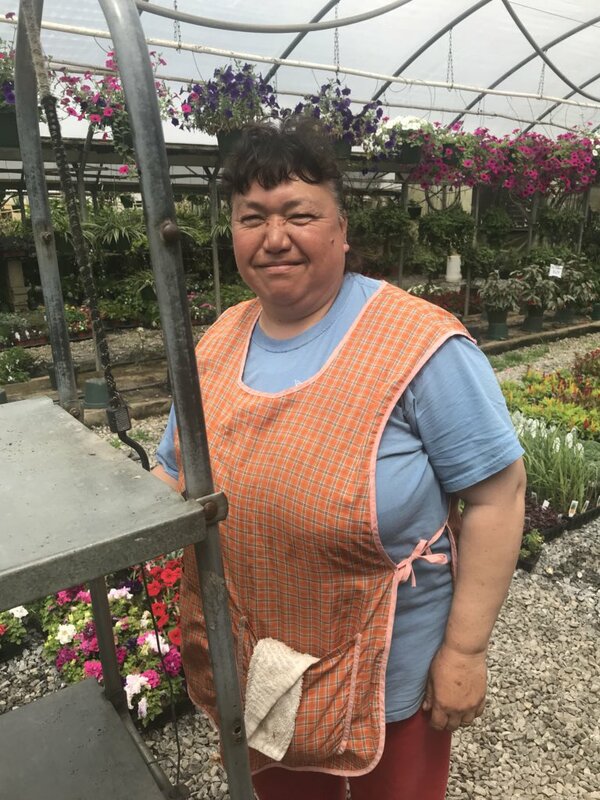 Juana has been working at Jack Young Greenhouses for about 11 years. 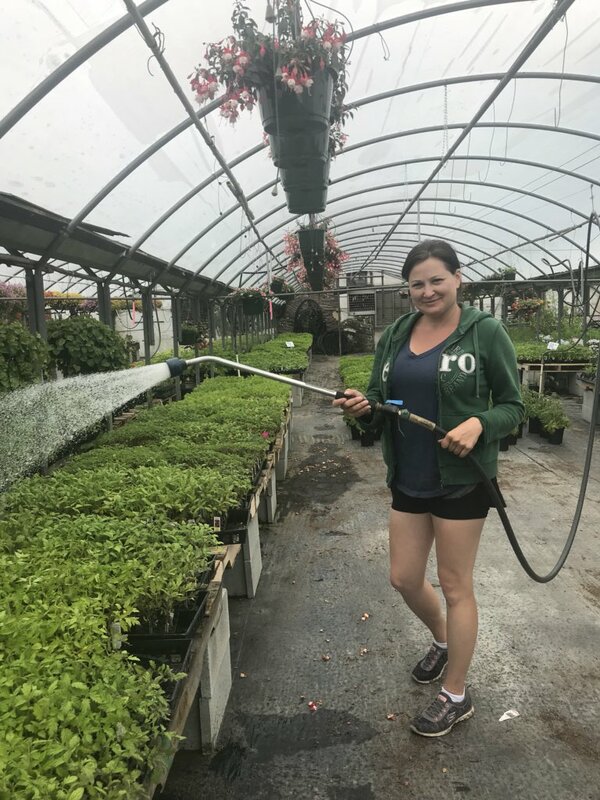 She loves many aspects of the job, including helping customers, watching plants grow, and being surrounded by all of the beauty. She decided to work here because she needed a job and thought that working with plants would be interesting. Mandy has been working at Jack Young Greenhouses for 6 years now. She says her favorite part about this job is seeing fresh blooms in the mornings when she gets to work. She originally started working here because it was a seasonal job that she could have on the side, but over time it has definitely evolved into something more for her.